Routine Surgery Goes Bad - What Happens Next? According to this Washington Post article, a South Carolina man was admitted to the hospital for a routine colonoscopy, but got injured as a result. Mid surgery, surgeons left the operating room to inform his wife that something was wrong. They told her that there had been some complications, and his colon may have been punctured. He's never fully recovered from the doctor's mistake, and now, he relies on a pacemaker to live. For him, life has never been the same. His wife says this: "our whole lifestyle changed - now all we do is sit at home and go to church. And that's because he's scared of dying." We hate saying seeing stories like this - where someone's whole life is changed because of a medical error. Plus, he has to foot the bill since the hospital won't take responsibility. And, this is happening more often than you think. Medical errors cause over 400,000 deaths a year and over $19.5 billion in costs. This is a very steep cost to bear for preventable medical errors, and Americans bear these costs everyday. This South Carolina man is one of those Americans - the hospital will not admit fault, and he has had trouble getting representation so that he can bring a medical malpractice claim. That's why we do what we do at Donahoe Kearney. If you've suffered an injury that's changed your life, call us at 202-393-3320 and we can review your case with you and tell you your options. 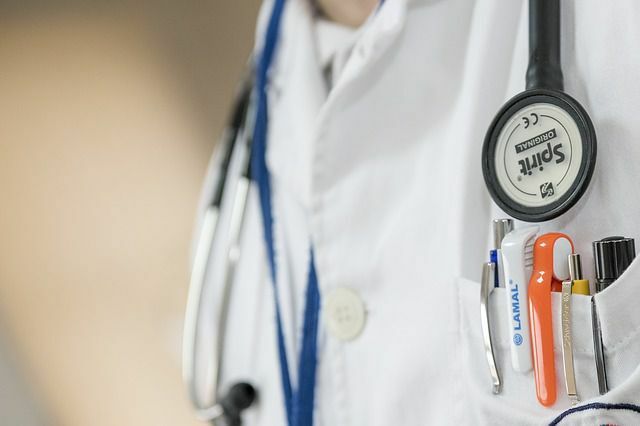 You can click here to read our blog on how we review medical malpractice cases. If you don't take action to investigate your medical malpractice case, you may be responsible for all of your new medical expenses, medical equpment, medications, nursing care and everything else you now need - plus, you will never know the truth about what happened. You and your family will not know whether your condition should have been prevented by proper medical treatment. We work to make sure that the person responsible for your injury is held accountable - and hopefully to prevent it from happening again. You can also read about a case that was turned down by several attorneys before we took it and won big for a great young man and his family. We know after a serious injury, you may feel defeated. We fight so that you won't have that feeling again. Contact us today. But don't wait - every case has time limits, and if you wait too long, we won't be able to help you.